Effective 2016, home care companies were required to pay caregivers time-and-a-half for time spent working over forty hours during any given week. Historically, agencies have been able to schedule caregivers more than forty hours after factoring in safety considerations for both the client and the caregiver. Caregivers enjoyed the extended assignments as they were able to work a set number of hours that met their needs, and the client was happy to have the continuity of care. Today, agencies are forced to schedule caregivers in the forty-hour work week unless the client is willing to pay the overtime to maintain continuity. 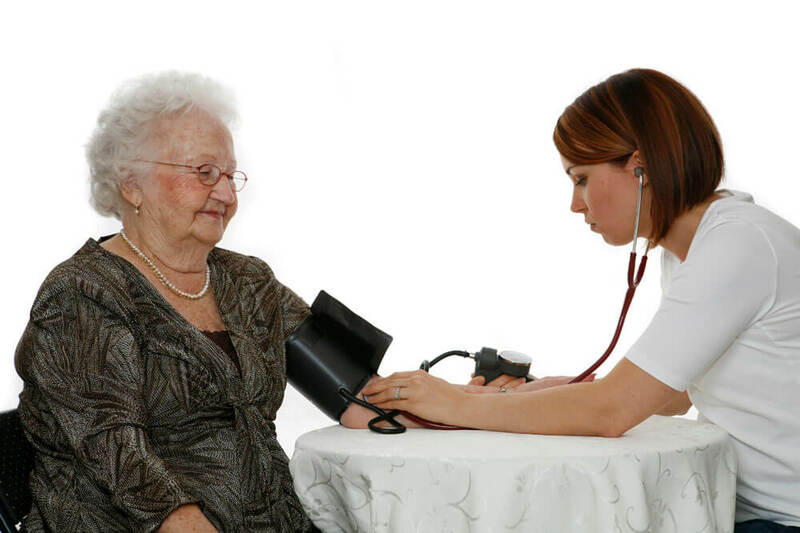 As the cost of delivery home care services increases, the overtime rate becomes less attractive. Most caregivers are now factoring in assignments from multiple agencies to meet their weekly income needs. Loyalty to the agency becomes less of a consideration. Temporary Live-Ins: Often times clients qualify for a live-in whereby the caregiver remains on a case for twenty-four hours with specific times for un-interrupted sleep. Learn how to accurately set-up live-ins with caregivers that are compliant with labor laws. Live-ins reduce the need for multiple caregivers and increase continuity for the client. Expanded Continuity: When assigning multiple caregivers, ensure you are staffing the same caregivers this provides “expanded continuity” of care. This strategy requires extra attention to detail to keep the caregiver within their forty hours. Enhanced Supervision: Conducted once a week on new clients and initially more than once a week on clients with complex medical conditions. This provides the opportunity to ensure caregivers are effectively adapting their skills to the care plan and that the client is satisfied with how the caregiver is performing. This enables adjustments to be made and communicated to the caregiver. With multiple caregivers this becomes an important consideration and can prevent an otherwise unhappy client from going to another agency. Pay the Over-Time: Budget a certain amount each moth towards overtime costs. Like it or not, you will be paying the overtime from time-to-time to ensure coverage for your client. It’s best to have a set amount budgeted. Also look at ways to cut back on other expenditures to zero out the monthly expense. Adjust the Staffing Coordination Routine: Staffing coordinators have the primary responsibility for setting the caregivers client schedule and in most cases, reviewing non-clinical duties from the care plan. It is equally important to also know “how” the client wants this care provided. For example: the time they want their shower, before or after breakfast. Taking this extra time and attention can help mitigate the client and spouse’s frustration from multiple caregivers. Daily Routine Addendum to Each Care Plan: It is equally important to know “how” the client wants their caregiver to carry out their assigned duties in the care plan. The daily routine reflects the routine of the client and preference as to how they want their care provided keep to their “routine” helps greatly with reducing the frustration of having to adapt to frequent changes. This is particularly important with clients who are experiencing Alzheimer’s disease or dementia. Additional instructions to the caregivers can also be added and easily monitored. Educating the client at the time of admission as to the expectations when staffing multiple caregivers can go a long way to reducing client disappointment with your services. Establishing excellent communication with the cline on how well the caregivers are performing becomes vital.